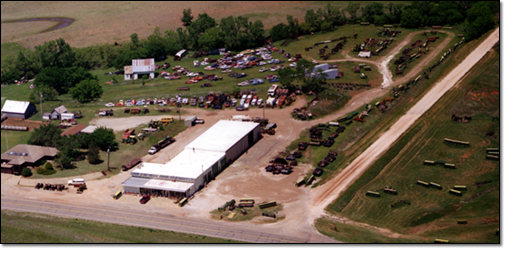 We are your headquarters for John Deere drills, used and new drill parts, drill conversions, drill hitches, baler belts, used tractors, and antique tractors. Available anytime because we keep farmer's hours!!! Copyright © 2004-2018 Burrell Implement Co. All rights reserved.